So you've just received your awesome logo design from Designlane! ...What now? Keep your brand consistent. 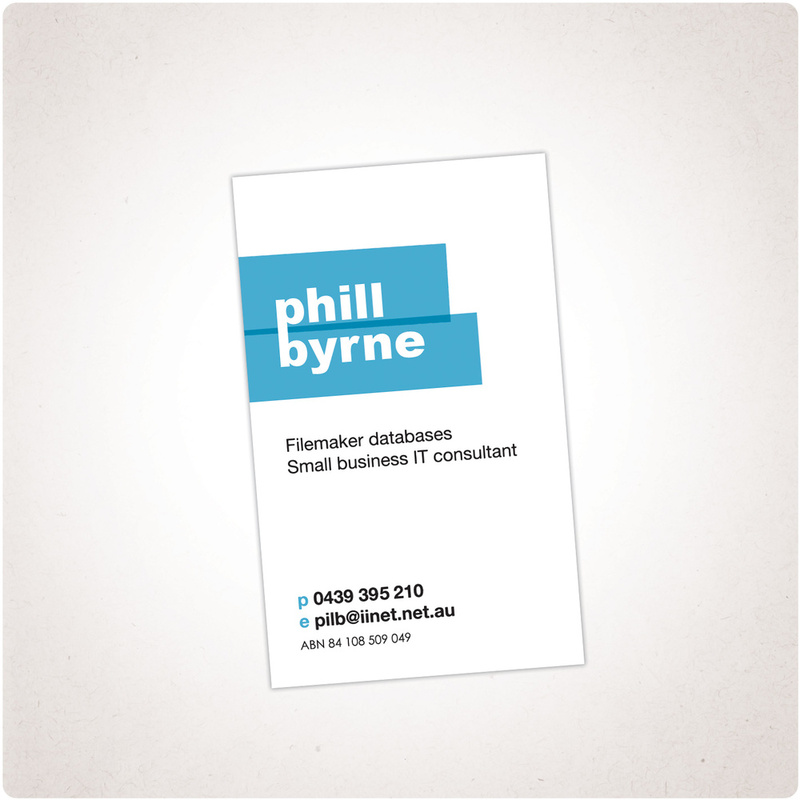 Our extensive design services include Business Cards, Letterheads, With Compliments and more! Whatever you need, we’re your one stop. 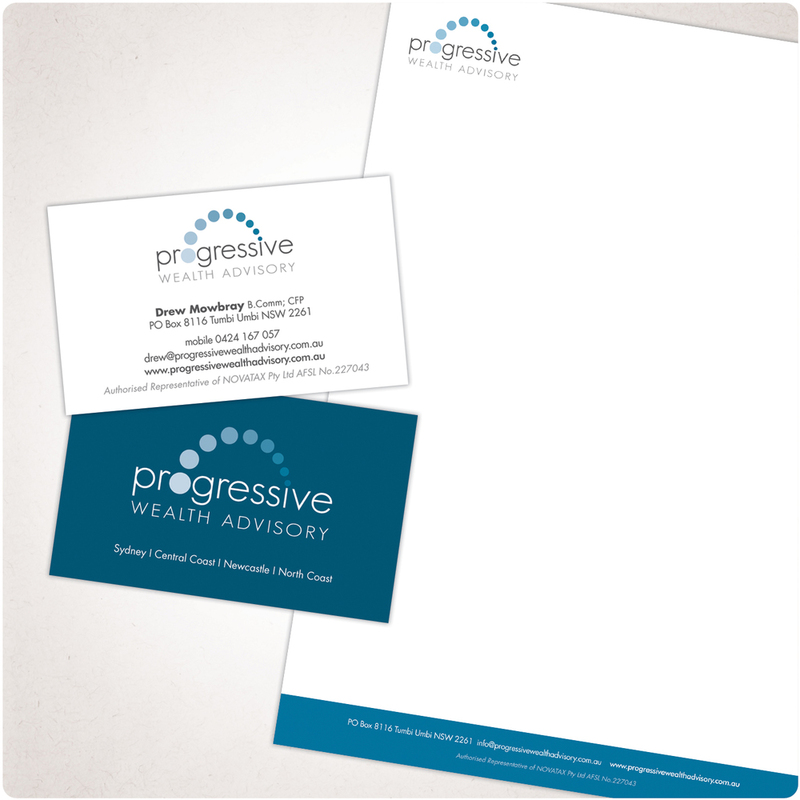 For more information on how to align your Brand or for our Stationery Design pricing please contact us. We’d love to hear from you!